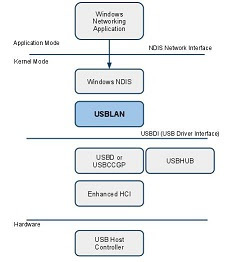 The following is a brief overview of the simple procedure that is involved to modify the USB configuration for testing embedded Linux Devices (client) using Belcarra's USBLAN for Windows (host) Class driver. 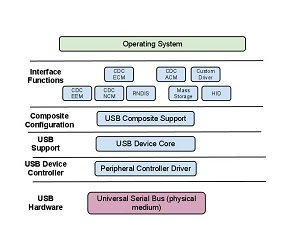 Setup of the Linux Gadget is provided as a guide. Belcarra's USBLAN CDC-ECM/EEM Class driver is available through Windows Update. A time limited version of the driver is available for evaluation and will run for 60 minutes before disconnecting. The Linux Gadget driver g_ether.ko can be easily adapted to work with a demonstration version of USBLAN ... (more..).